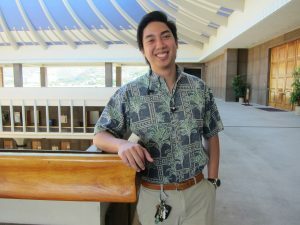 If you’re feeling cynical about Hawai‘i’s future, here’s an antidote: Spend some time with a couple of young people like Renzee Reyes and Christopher Nguyen — two proud public school and University of Hawai‘i graduates who, like others, have found a way to carve out 21st century careers and build impressive resumes. 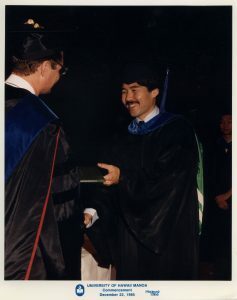 Both majored in computer science at UH Mānoa and praised the education they received there to prepare them for “real-world” jobs. Both credit the teachers they had in high school — Renzee at Mililani and Christopher at Farrington — for setting them on a path to success. What stands out is how each found ways to combine a love for the islands with job opportunities to benefit the people of our state. That’s when he found a 21st century solution. As a data analyst for MDX Hawai‘i, a local health care company, Reyes has the best of several worlds. He’s applying his tech expertise to the high-demand field of health care in Hawai‘i while pursuing a master’s in data science online from UC Berkeley. He’s even able to work remotely from his home on O‘ahu’s west side. Christopher Nguyen, 21, admits being raised in public housing could have led him down the wrong path. That it didn’t is a tribute to his immigrant parents, his own determination and the teachers who helped him excel in STEM fields. “My parents really believed that education is opportunity so I never let myself be defined by “at risk” stereotypes,” he said. “I had big dreams and wanted to create my own future.” To read his resume, that would be an understatement. Nguyen said his high school robotics, science fair and other STEM activities helped him win enough scholarships to cover his college education. He said he was accepted for admission to the University of Southern California, but his dad was diagnosed with cancer so he decided to attend UH Mānoa instead. 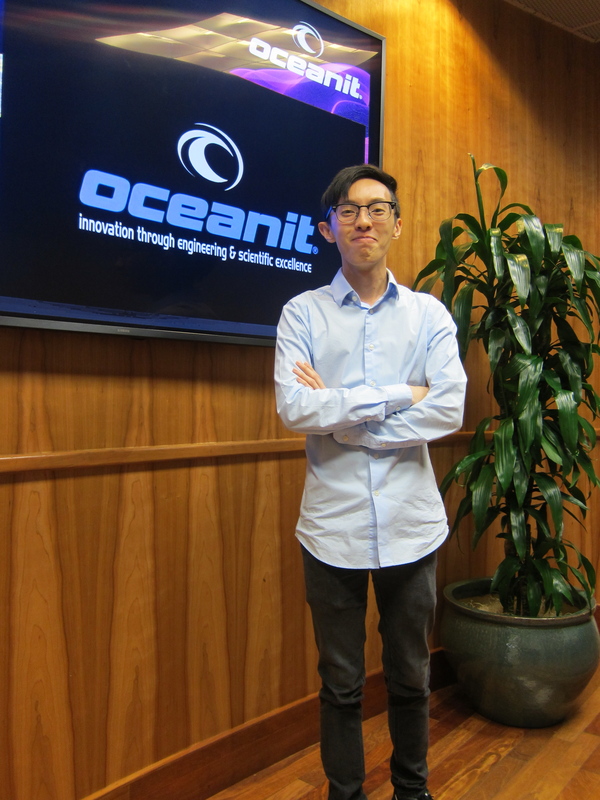 But far from being a consolation prize, Nguyen parlayed his UH home base into a launching pad for internships locally and on the mainland. 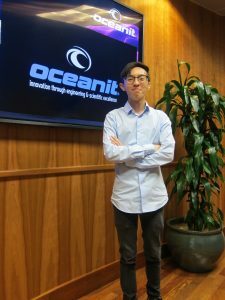 His resume includes three internships at Oceanit, a Hawai‘i-based global engineering and innovation company; a summer IBM internship in California; and a NASA Space Grant fellowship to research ‘cold traps” on the moon. His UH team also took first place at the Governor’s 2017 Code Challenge for creating an app and map to pinpoint UH Mānoa campus locations. Governor Ige receiving his master’s in business administration from UH in 1985. 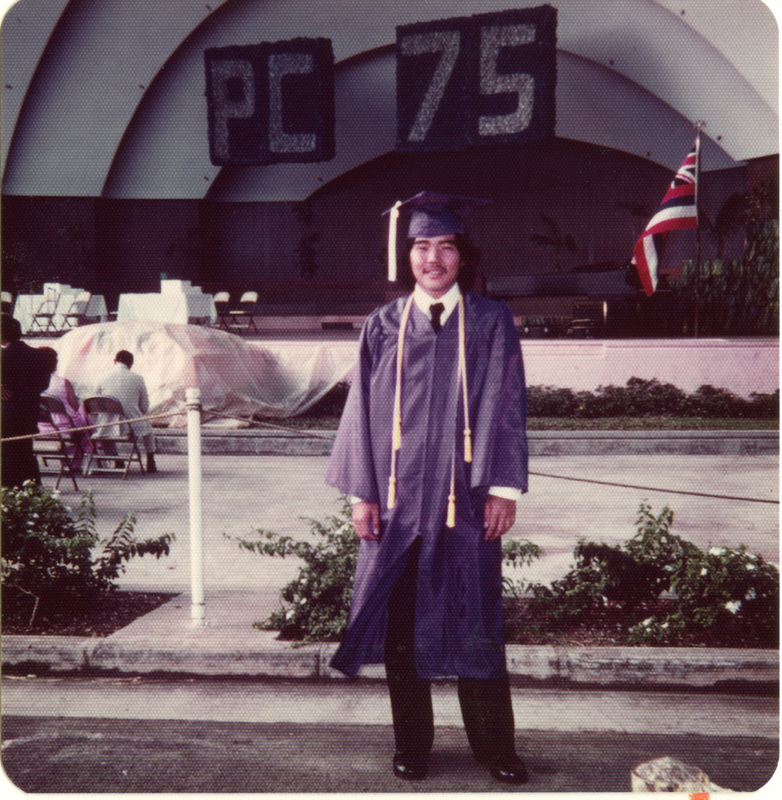 After graduation, the governor said he received 41 job offers — 40 from the mainland and only one from Hawai’i. “I want to make sure that future students have more career choices here,” he said.